Did you know that 1 in every 3 cats will require unplanned veterinary care each year for conditions such as tooth infections, diabetes, kidney disease, thyroid disease, heart disease, etc.? If your cat becomes ill, would you have $500 – $2,000 to pay for this unexpected and unbudgeted veterinary expense? It is for the unexpected situations—accident and illnesses—that cat health insurance can have the biggest benefit. Ideally, your cat’s veterinary care should be not be based on what financial resources you have available when your cat unexpected becomes ill. Health insurance for your cat can help ensure she receives the care she deserves without any delay. 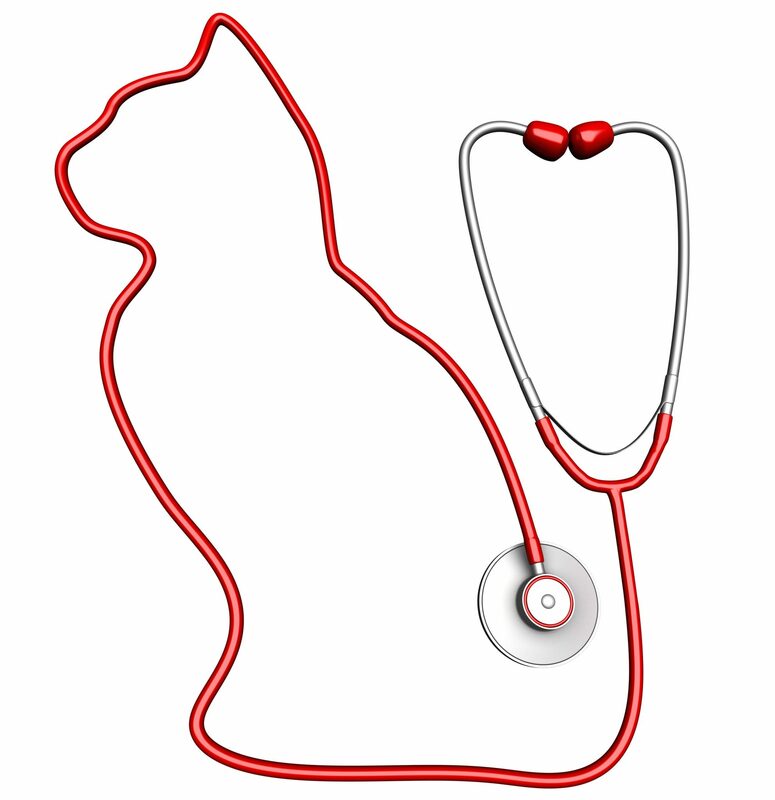 When considering cat health insurance, it is important to understand that each plan is different. Some plans cover preventive care such as vaccinations, deworming, and flea and tick prevention, but not all include this kind of coverage. Like human health care insurance, pet health insurance will have a monthly premium. However, a small monthly premium can be much more affordable than a large veterinary bill when your cat unexpectedly becomes ill.
Do you need a policy only for unexpected or emergency expenses? Is preventive care and checkup coverage necessary? Does the policy cover accidents, illness, and/or preventive care? How are pre-existing conditions defined? It is possible to submit medical records to most insurance companies to determine what they would consider a pre-existing condition. Pre-existing conditions are ineligible for reimbursement, although some have a time frame at which they are no longer consider pre-existing. Does the policy require you to pay the veterinarian and apply for reimbursement (most policies do)? Can you choose any veterinarian? If the premium changes, what are those changes based upon? Does it increase annually with age? What is the maximum reimbursement amount? Is there a deductible (amount due before policy comes into effect)? What is the average time it takes for reimbursement? What is the policyholder satisfaction rate? Health insurance for your cat can help protect you from large, unexpected veterinary bills and ensure your cat gets the medical care they need, when they need it. For information on pet health insurance providers, visit: petinsurancereview.com.